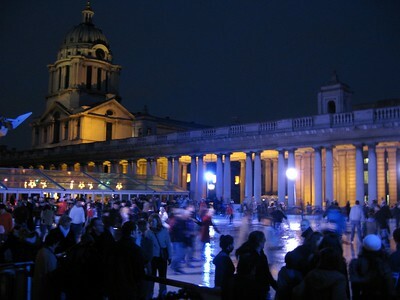 Trip to London with my friend Sarah. 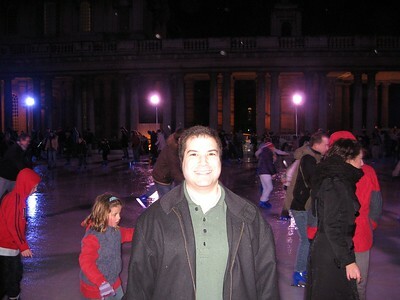 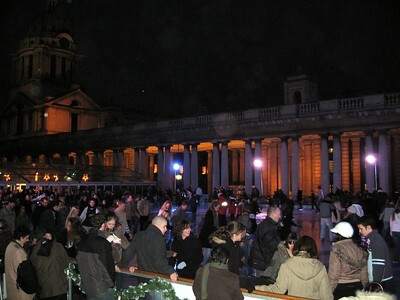 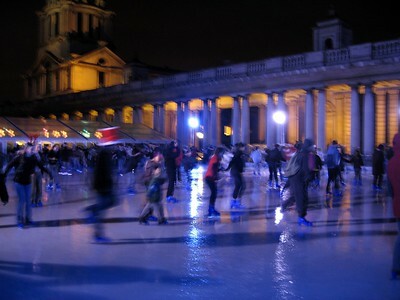 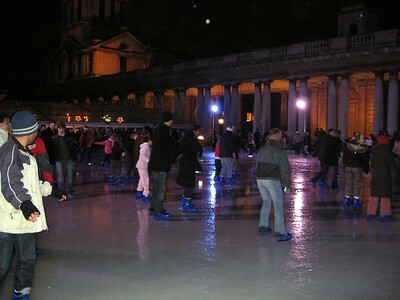 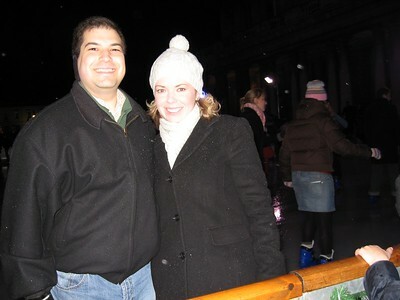 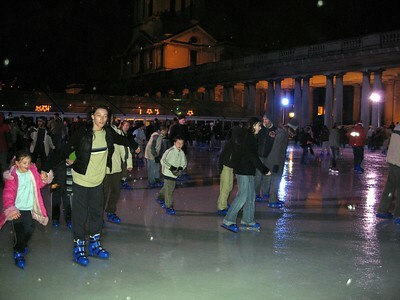 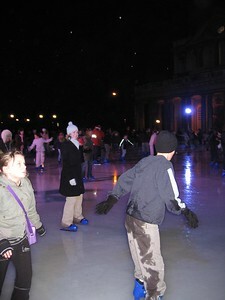 Greenwich Ice Rink at the Old Royal Naval College. 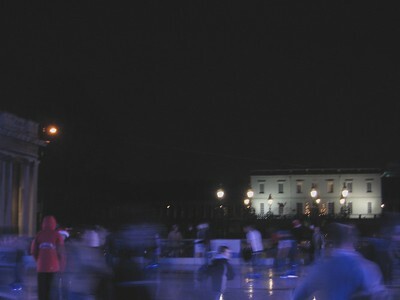 Note the faint diagonal line in the center of the photo -- this is a green laser projection of the Meridian Line (here's a better photo, taken by the adjacent National Maritime Museum).